Marine Police continue to investigate a collision between the Spirit of Bermuda and a private vessel that occurred on Friday, July 6th in the area of Albouy’s Point. 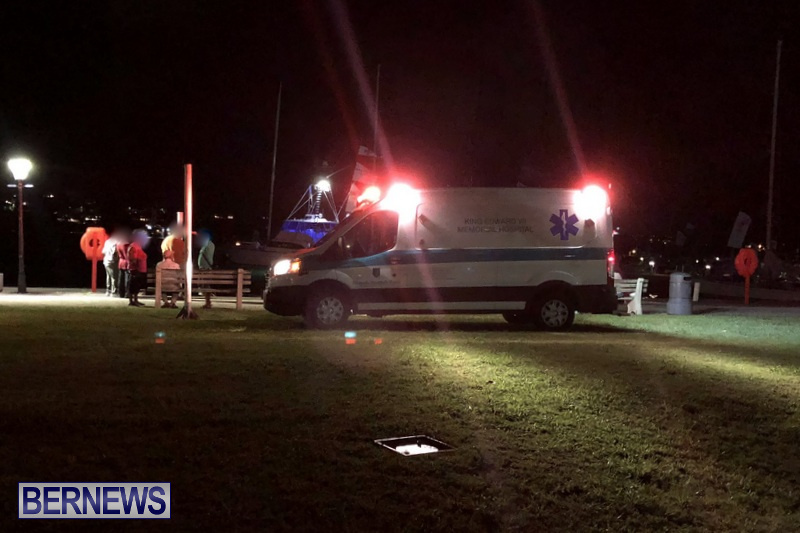 A police spokesperson said, “Marine Police are currently investigating a collision between the Spirit of Bermuda and a private vessel, which occurred around 9pm on Friday 6th July, in the area of Albouy’s Point near the Royal Bermuda Yacht Club. Come on folks…this is a large sailing vessel with limited manuverability. I’ll say this one time only. There is no excuse .